We know the city, and we can help! Are you looking for specific location in the city? Perhaps you’ve seen a place online and need help locating it? Or you have a particular look you require and need assistance finding a suitable location for your photo or video shoot. In all of these cases, EYExplore can help! 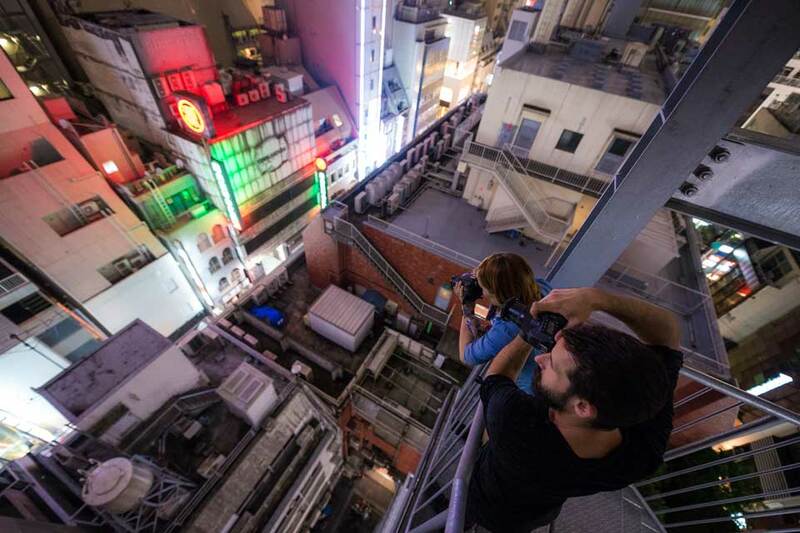 We have been in the urban exploration business for years, and our staff has an accumulated 20 years of experience shooting in Tokyo. We know the city like the back of our hands, so we are confident we can help you find excellent locations for your project. 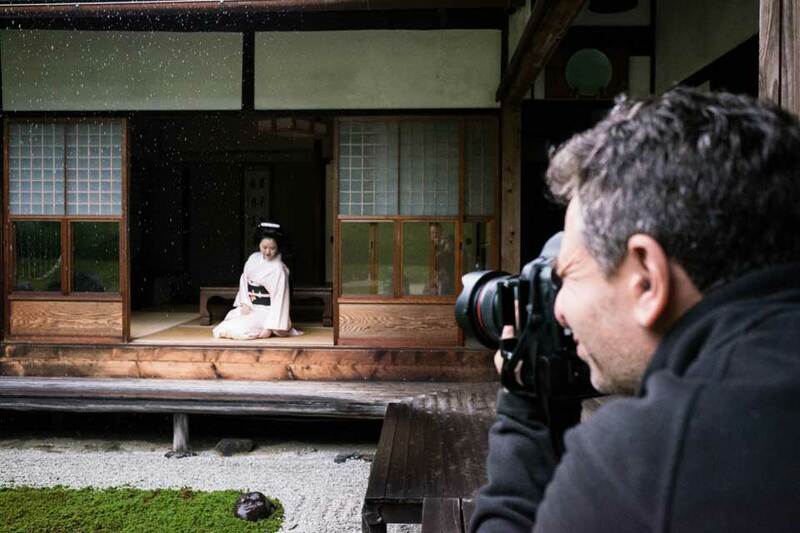 Are you a professional photographer planning a workshop in Japan? In that case, we can help you too! We can provide advice and guidance on the best locations for photography workshops, and on top of that, we are able to support your in other ways, such as procuring models, booking venues, and so on. For more information, read up on our Japan photo tours for groups. We can also provide assitance with bookings such as transportation, etc.